Websites and apps are not interchangeable. Although there are areas where they overlap, they have very different functions and knowing the difference between them can make all the difference in your marketing strategies. • Most people will find your club via your website. • Your website is an excellent place for people to see in depth what your entire club has to offer. • Apps are great for retention and repeat business. • Used correctly, apps can build strong relationships with your members. Used together they make a very powerful sales and marketing tool. 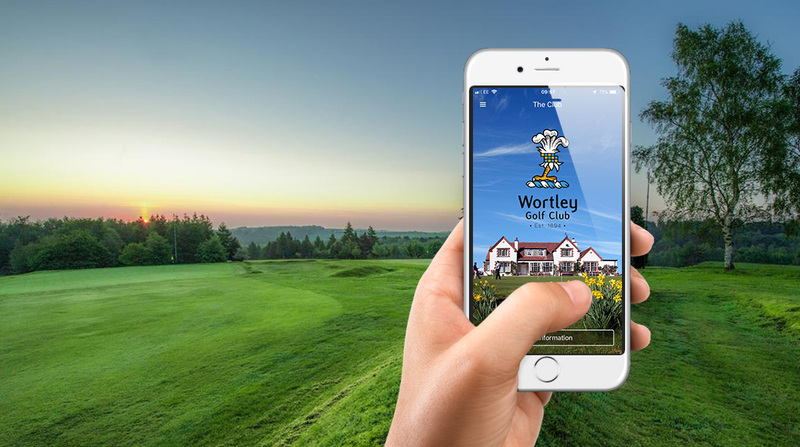 Having a mobile responsive website is the very minimum requirement for any business savvy club to have and goes a long way to promoting your golf club, but the right app can excel over a website and even do a few things that your website is unable to. This is where your club is missing out. • Quick one touch navigation to where they wish to view - fixtures, tee booking, pro-shop, etc. • Designed especially for mobile devices, which means no tiny writing, hunting for navigation or images spilling off the page! We all know that creating a great experience for your members and visitors alike, both on and off the course is the best way to retain members and recruit new ones. The right app will be able to help your team do this, plus boost uptake on events/fixtures and give you important marketing data. Remember.... No one wants to wait... Not even for a few seconds. No one wants to search.... Not even for their favourite club.